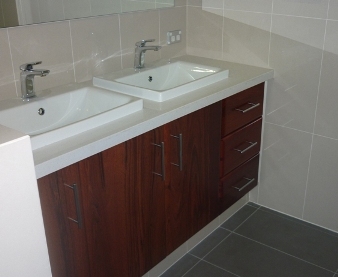 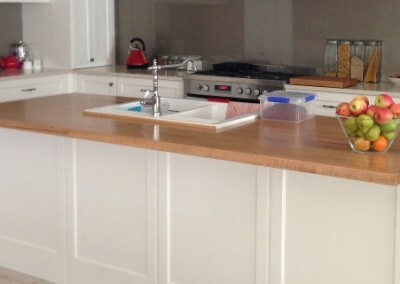 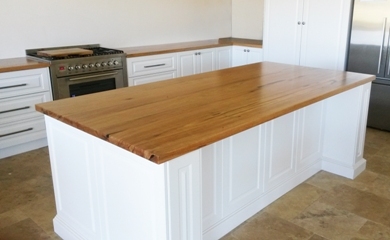 Our sister company manufactures solid timber bench tops and cabinets for domestic and commercial use. 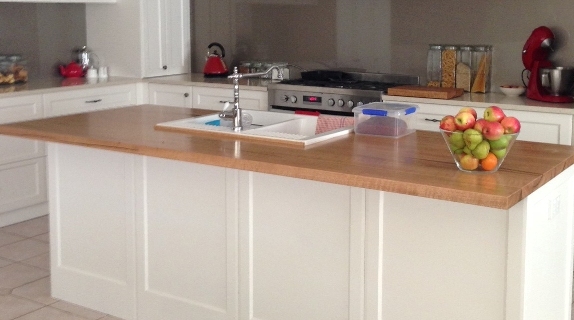 A sample of this work is outlined here, but check out the NE Timber Benchtops web site for full details. 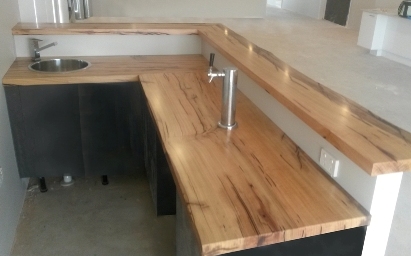 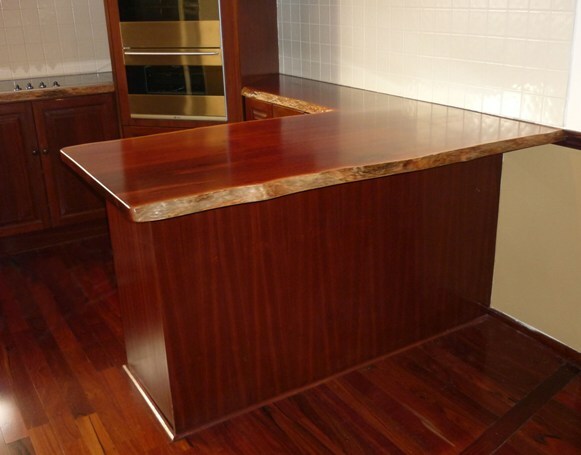 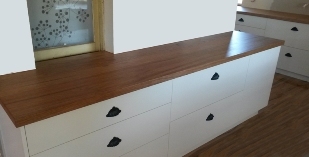 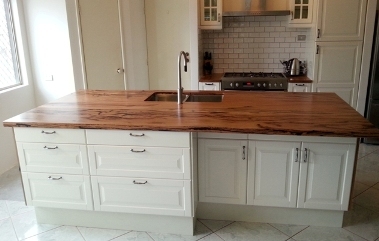 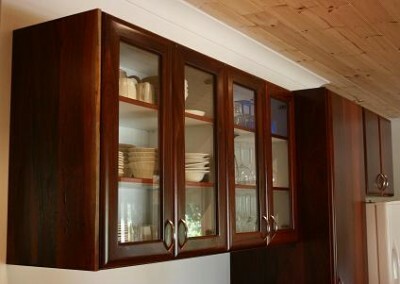 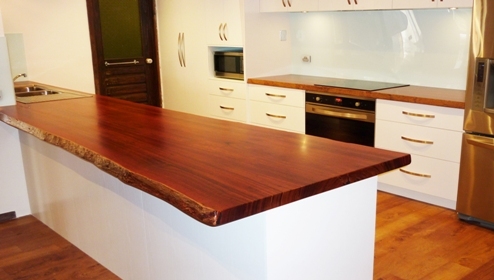 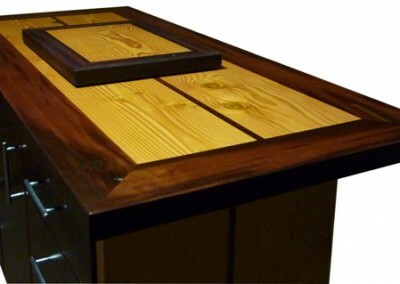 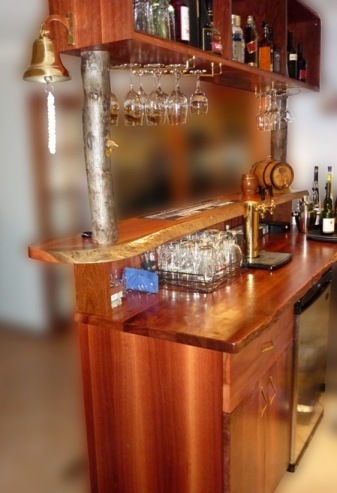 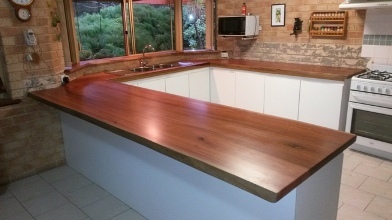 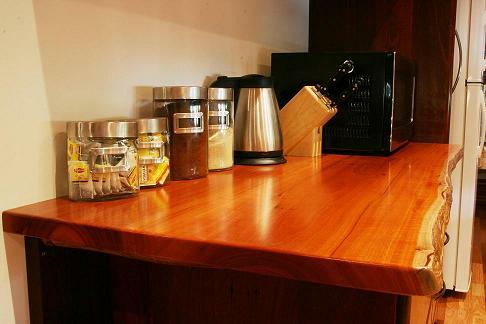 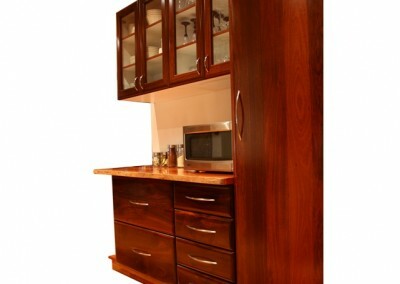 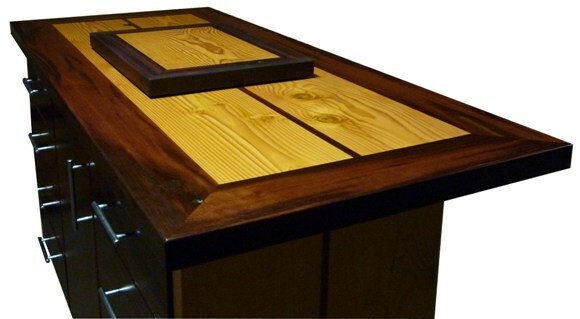 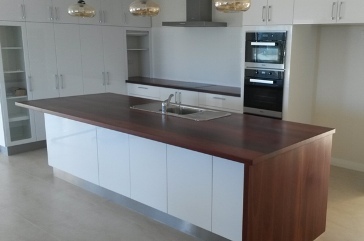 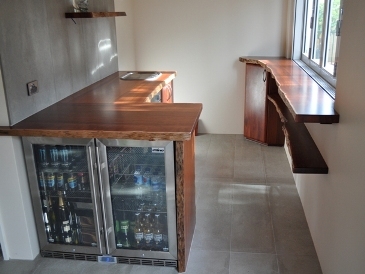 Jarrah and marri timber bench tops for your kitchen, bathroom or bar. 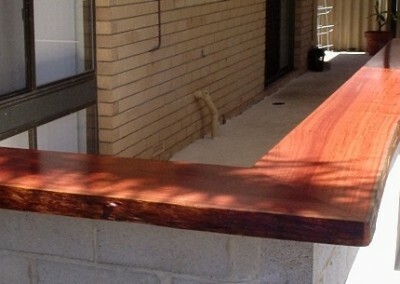 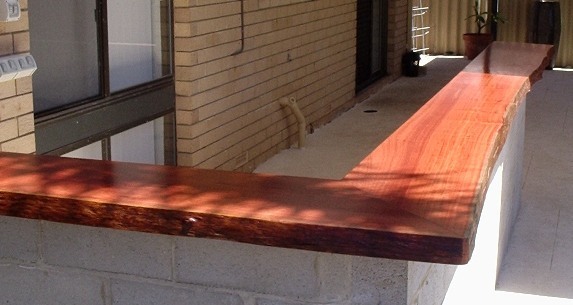 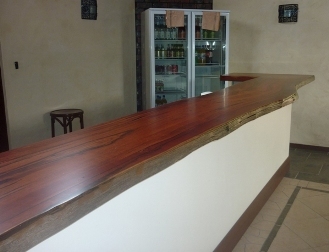 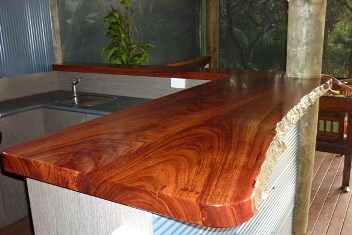 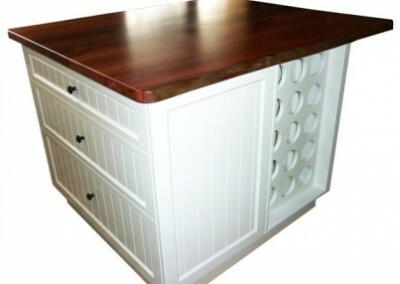 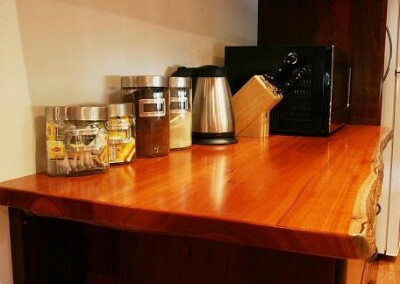 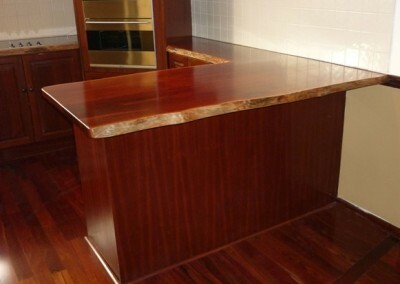 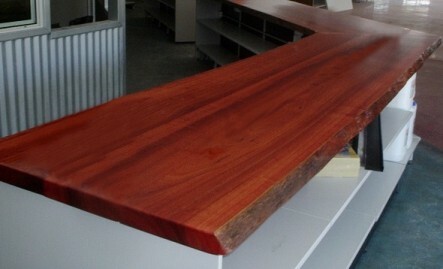 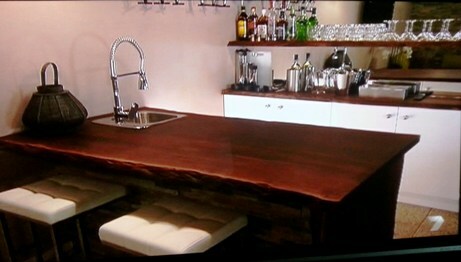 Enhance your kitchen, bathroom or bar with a solid timber bench top made from jarrah, marri or other Australian timbers. 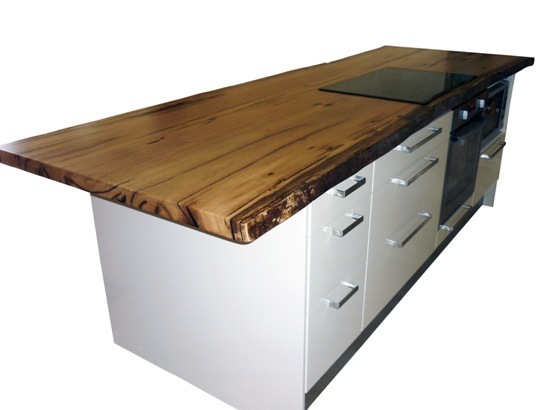 There are many options to choose from – timbers, edge profiles, types of joins, bench thickness, finishes etc. 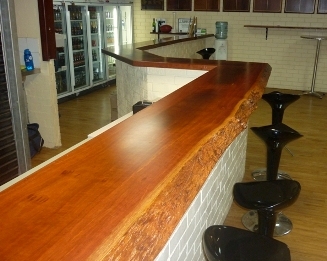 Timber bench tops are also suitable for commercial use, and we have fitted tops in situations such as restaurants, hotel bars, sport complexes and shops. 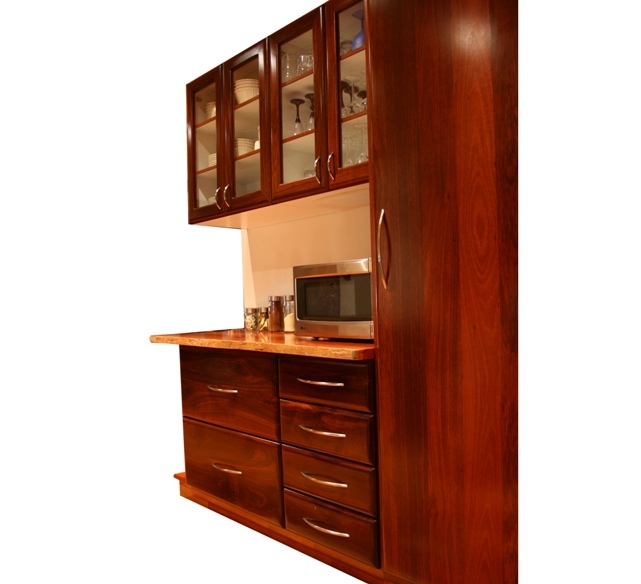 Solid timber doors, drawer fronts and panels are manufactured for kitchens, bathrooms or other features throughout your home. 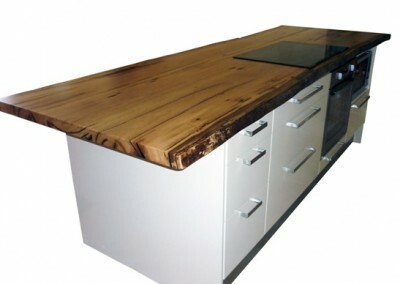 These can be provided in a range of designs and edges.